Check out the information booklet for Baylor in London 2019! 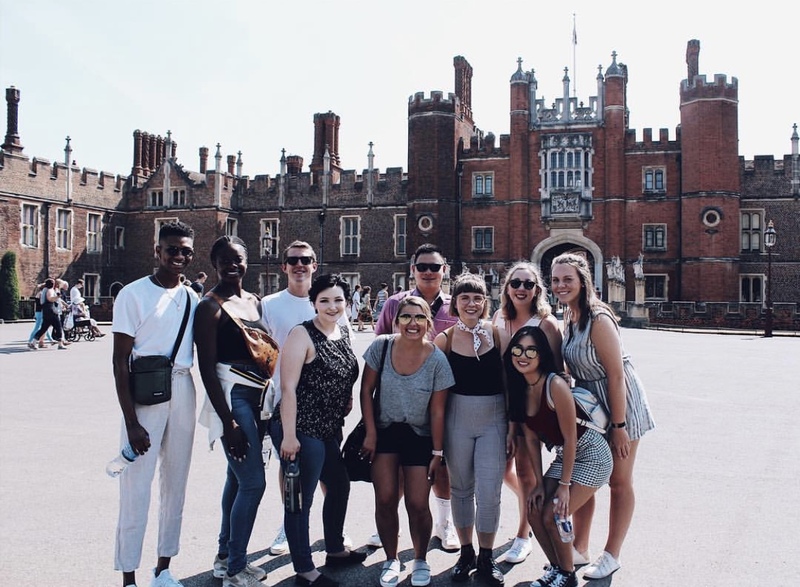 BAYLOR IN LONDON is a twenty-nine day summer-abroad program in London for full-time students at Baylor University. The program allows Baylor students the opportunity to develop the skills and abilities of small group collaboration, team facilitation, and systemic/cultural inquiry in an international environment. Students can earn up to six hours of 4000-level or 5000-level (for graduate students) credit through successful completion of this program.